In California, the law requires that both parents be considered equally in the question of child custody. Going into family court, there isn’t a presumption that one parent or the other is a better or more appropriate fit. Instead, the parents have equal custody rights, and an Orange County CA divorce lawyer must prepare evidence to show that sole or uneven custody is appropriate because it is in the best interest of the child. 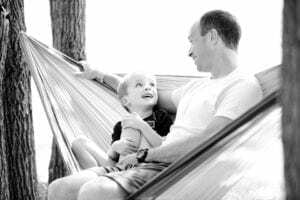 What does “best interest of the child” mean in California and what factors are considered to determine the outcome in a California child custody case? The basis for all child custody cases in California is a single section of the California Law. 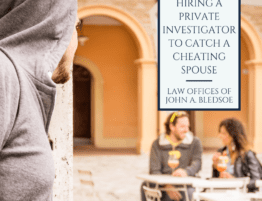 An Orange County CA divorce lawyer intimately and fully knows this statutory provision, found at Section 3011 of the California Law, but it’s very likely that someone going through a custody case is encountering the law for the first time. The court is required to consider the health, safety, and welfare of the child. This can include hearing evidence of living conditions and lifestyles of both parents. The second factor is whether there was any history or evidence of abuse by a parent or cohabitant of a parent. Third, the court must look at the relationship between child and parents prior to the divorce. 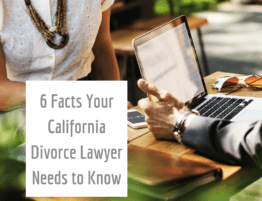 The necessitates that an Orange County CA divorce lawyer present evidence on the division of time spent with the children and the nature of that time both prior to the divorce and expected after. Finally, a court has to ask whether a parent has a history of addiction to controlled substances or alcohol. In order to consider evidence of addiction or drug abuse, there must be independent, corroborated evidence of the drug use, including police reports, statements from social welfare agencies, or medical treatment information. What Else Does a California Family Court Consider? 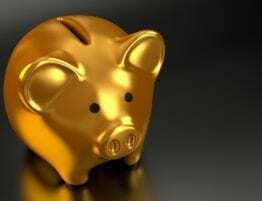 The statutory requirements in California are the starting point for deciding what is in the best interest of the child. For example, a California family court will need substantial information on the child, family dynamic, and parents’ lifestyle to determine what is best for a kid’s health, safety, and wellbeing. Over time, California courts developed a list of influential factors that weren’t specifically stated in the written statute. The significant elements include the age and overall health of the child, the emotional connection or bond between the child and both parents, each parents’ ability to care for the child, and how to best maintain the connection the child had to community and school after the divorce. An experienced Orange County CA divorce lawyer will ensure there is evidence of each factor in favor of his or her family law client. More frequently California courts are making an effort to ensure the child has continuity before and after the parents separate or divorce. 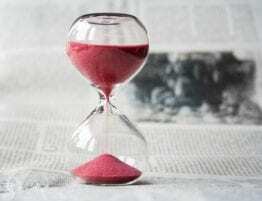 A judge or magistrate will review evidence indicating one parent can provide stability and maintain an environment after divorce that is substantially similar to life before a divorce or separation. For example, if one parent is more equipped to continue routines, patterns, and daily schedule for the child. 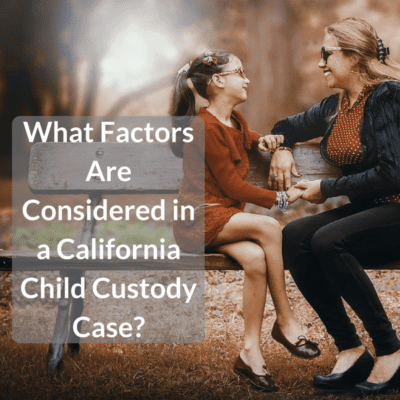 Can the Child Determine Custody in California? A California court is permitted to consider the preference or opinion of the child in a custody case. In fact, it is required that a court takes into account the child’s preference when the child has the ability and maturity to provide an opinion on custody. Purposefully, the law in California doesn’t specify when a child is smart enough and mature enough to weigh in on a custody decision. Rather, if the child has an opinion it is typically heard by the court, and appropriately given more weight when the child is older and more mature. Do You Need a Child Custody Lawyer? The divorce or separation of two parents will inevitably require the determination of a child custody agreement. 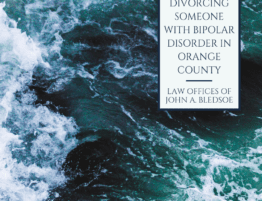 Whether you are able to amicably negotiate and decide this arrangement with your former partner or a court decision is necessary, an Orange County CA divorce lawyer can help. 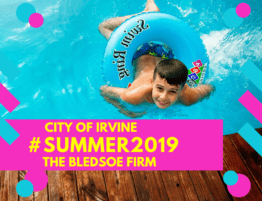 The Law Offices of John A. Bledsoe provide cost-effective, individualized representation in child custody cases in Southern California. You can schedule a free consultation to discuss your custody case or current arrangement with a member of our legal team by calling 949.363.551. The information in this blog post (“Post”) is provided for general informational purposes only, and may not reflect the current law in your jurisdiction. 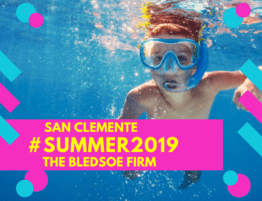 No information contained in this Post should be construed as legal advice from The Law Offices of John A. Bledsoe or the individual author, nor is it intended to be a substitute for legal counsel on any subject matter.